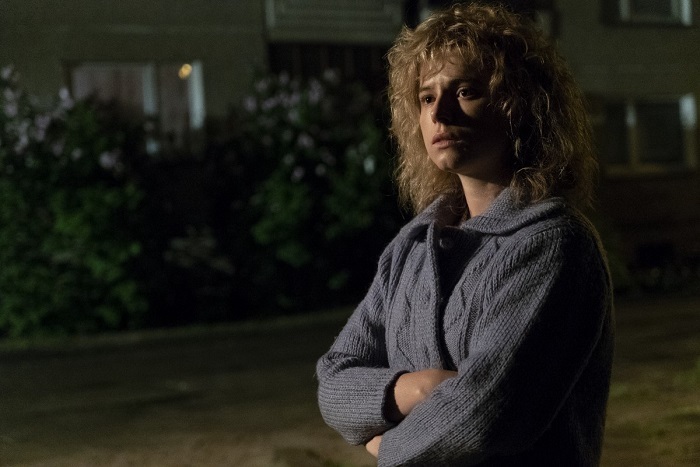 HBO has released the first full-length trailer for its upcoming five-part miniseries about the 1986 Chernobyl disaster. 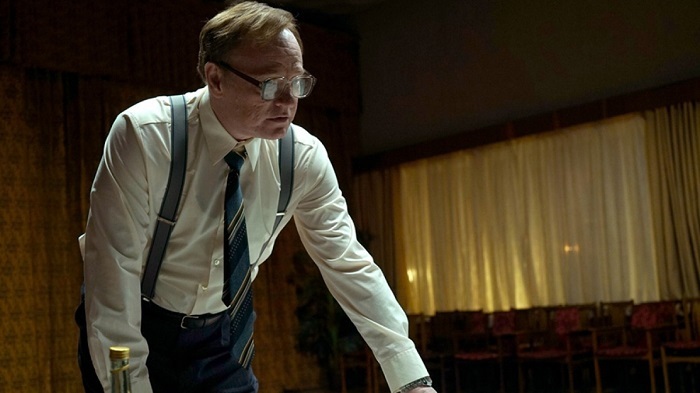 Jared Harris, Stellan Skarsgård, Emily Watson, Paul Ritter, Jessie Buckley, Adrian Rawlins and Con O’Neill star in Chernobyl, which dramatizes the story of the nuclear accident. “There was nothing sane about Chernobyl,” proclaims a character during the trailer for Chernobyl, the new HBO miniseries that premieres next month. 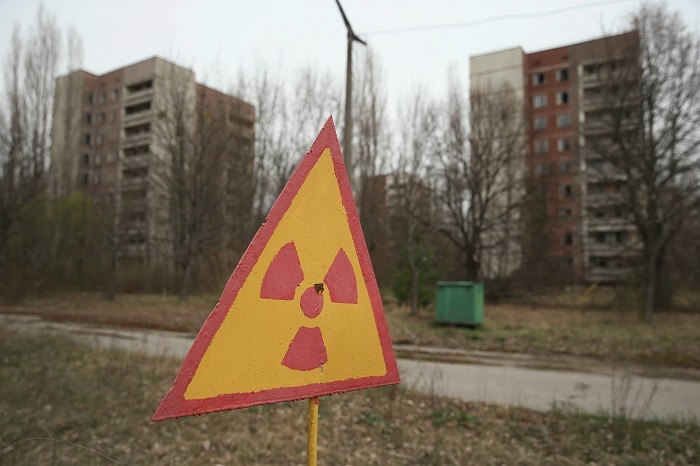 For those who’ve forgotten the details of the infamous nuclear disaster (or who weren’t born yet when it happened) the preview is a bleak reminder of the events when a reactor exploded in a nuclear facility situated in Soviet-controlled Ukraine. 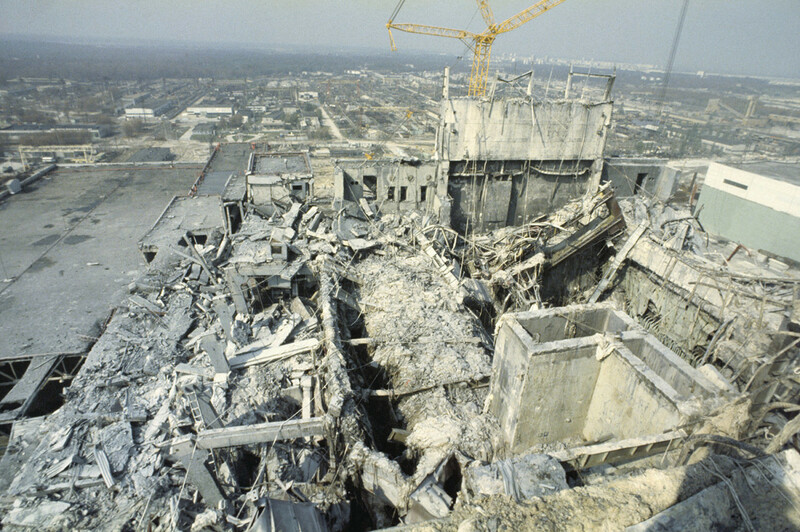 The accident, which took place in April 1986 at the Chernobyl Nuclear Power Plant in the abandoned city of Pripyat, Ukraine, occurred following a massive explosion that released radioactive material across Belarus, Russia and Ukraine, reaching as far as Scandinavia and Western Europe. It is considered one of the worst man-made catastrophes in history. 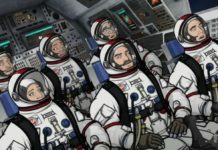 HBO’s series tells the story of the men and women who sacrificed themselves to save Europe from unimaginable disaster, all the while battling a culture of disinformation. 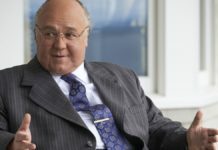 Chernobyl stars Oscar nominee Emily Watson (Breaking The Waves, Punch-Drunk Love) as a physicist attempting to find the cause of the disaster; Mad Men‘s Jared Harris as a first-responder dealing with the magnitude of the fallout; and Stellan Skarsgård as real-life deputy prime minister Boris Shcherbina. 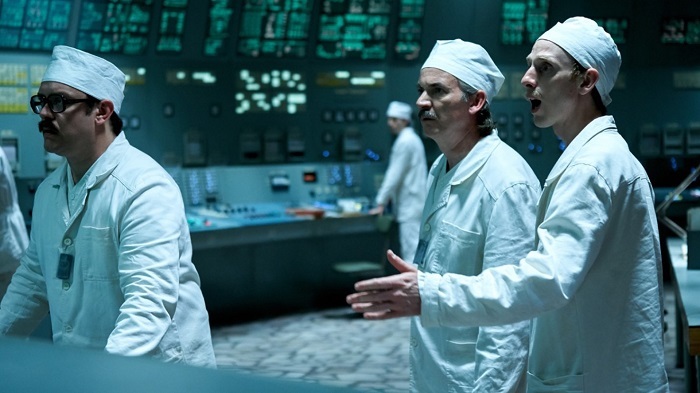 Chernobyl premieres on HBO on May 6 in the US, and May 7 on SKY in the UK.